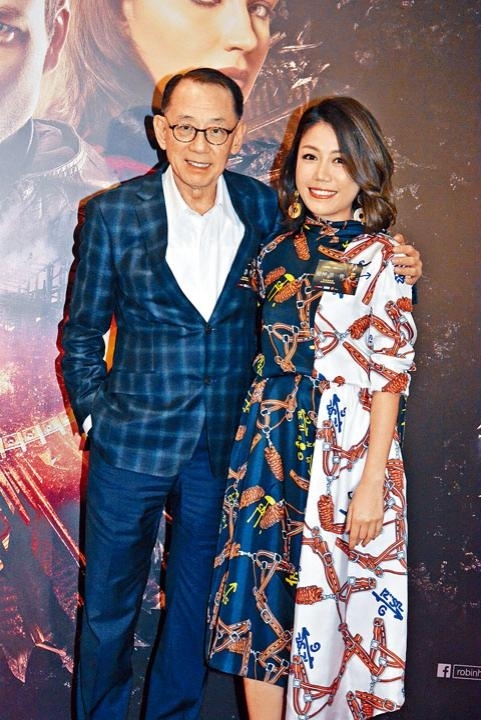 Yesterday Albert Yeung Sau Sing attended the Emperor Motion Picture ROBIN HOOD premiere and shared his joy as a "father in law" as he would cover Gillian Chung Yun Tung and her husband Michael Lai's wedding banquet. He revealed that he would ask Ah Gil and her husband to present tea but they would not need to kneel. He also said that he would give a speech. Not only was he afraid of being old fashioned but also of being moved to tears. 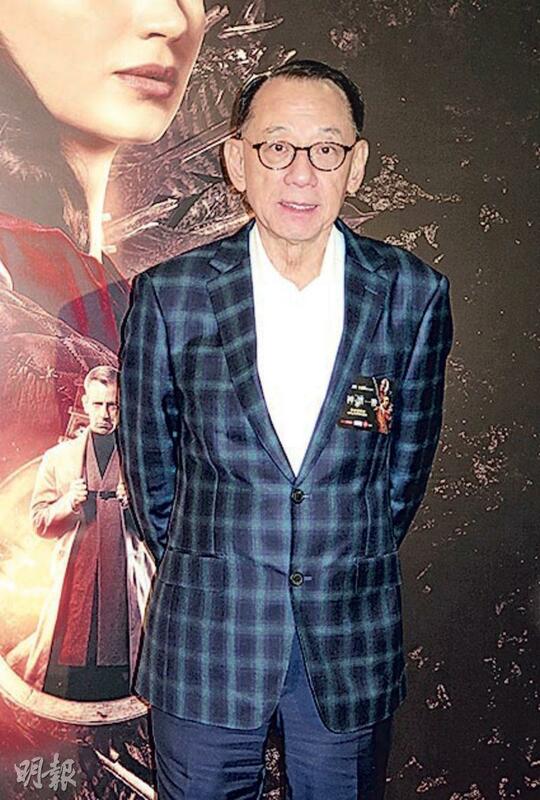 Emperor Group chair Yeung Sau Sing, director Kearen Pang Sau Wai and Deep Ng Ho Hong yesterday attended the premiere. 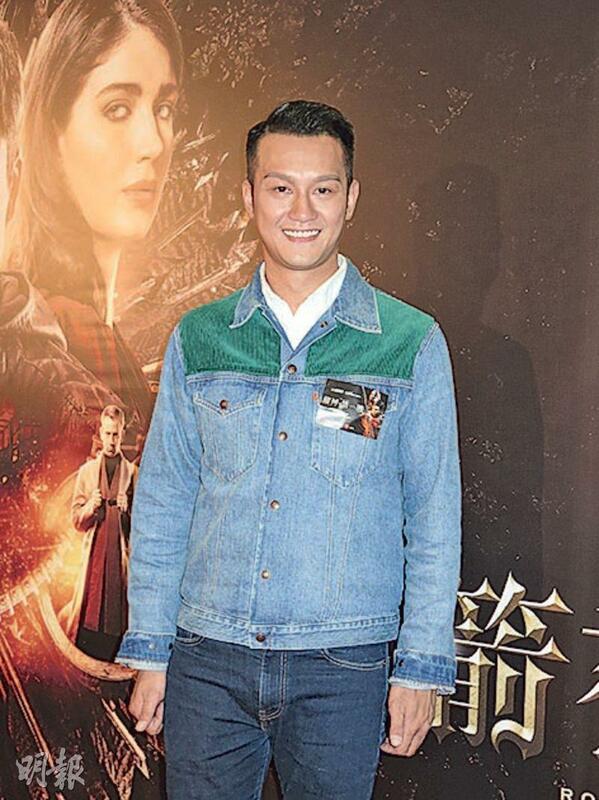 Yeung Sau Sing revealed that Emperor Motion Pictures this month will officially start production on many films, including GUNG GUP GAU WOON (EMERGENCY RESCUE), 77 HEARTBURNS (GUM DUNG TA 77 CHI), HAN KEI POR ON (DEADLINE CASE RESOLUTION) and SEI YUN MO HOR YI (UNSUSPICIOUS CAUSE OF DEATH). He said that lately he signed Teresa Mo Shun Kwan and Pang Sau Wai. Sister Mo w would even have a script tailored for her.